Dr Roeland de Kat is a Lecturer in the Aerodynamics and Flight Mechanics Research Group at the University of Southampton. Roeland’s research ranges from experimental fluid mechanics to advanced optical fluid flow diagnostics and from vortices to feathered flight. 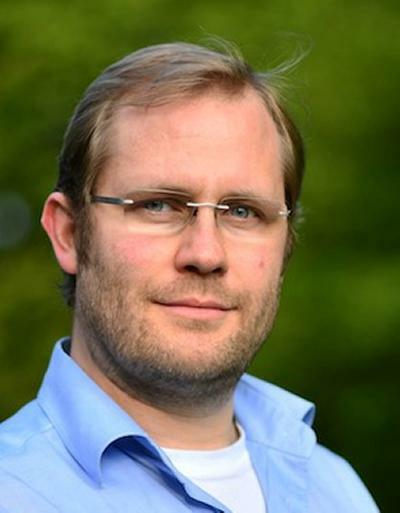 Roeland obtained his doctorate from Delft University of Technology in 2012 for his thesis entitled "Instantaneous planar pressure determination from particle image velocimetry". For the most up-to-date overview of Roeland’s research, see his personal homepage. Laurent, C., Schneider, P., Dyke, G., Boardman, R., Palmer, C., Cook, R., & De Kat, R. (2017). Inside a feather: laminar layup varies around and along bird feather shafts. Poster session presented at The Society for Integrative and Comparative Biology Annual Meeting, New Orleans, United States.